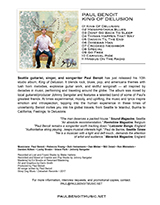 Paul Benoit, an impressive guitarist, singer and composer, has performed throughout the Pacific Northwest and his hometown of Seattle, Washington, as well as locales around the world. 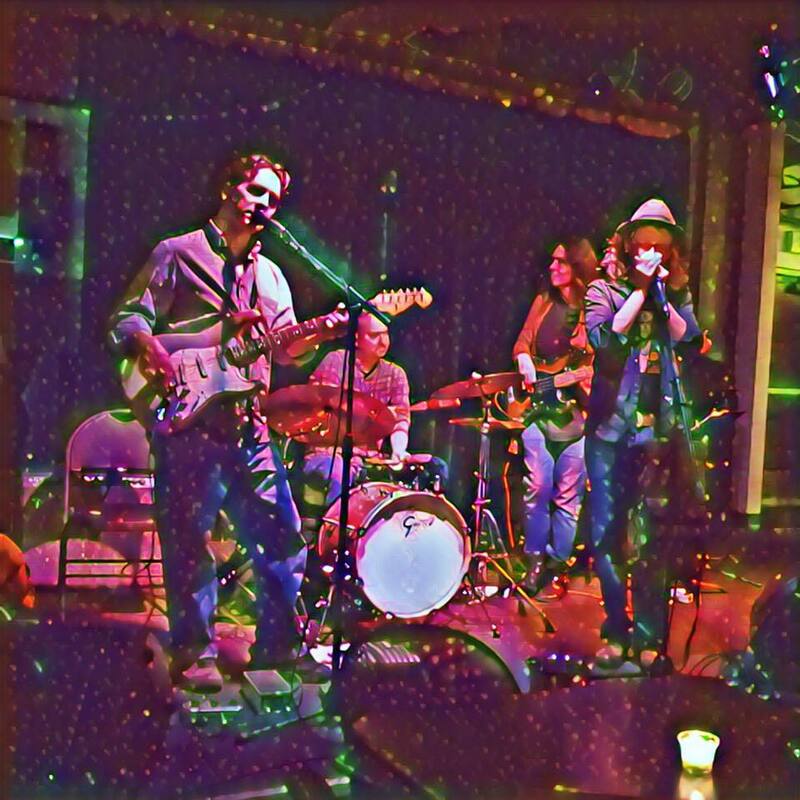 Over the years, Paul has performed and recorded his own music as well as partnering with other songwriters and musicians. Paul also composed the soundtrack for two films, including IFP Seattle Spotlight Award Winner “Diggers,” a short film that completed a successful run on the international film festival circuit, winning several distinguished awards along the way. Paul continues to tour the United States, Canada, Europe, North Africa, Asia and Latin America performing solo and collaborating with numerous musicians. For booking and contact info, click here.